Looking for Topsy Public Sector? Created by data scientists. Built for brands. 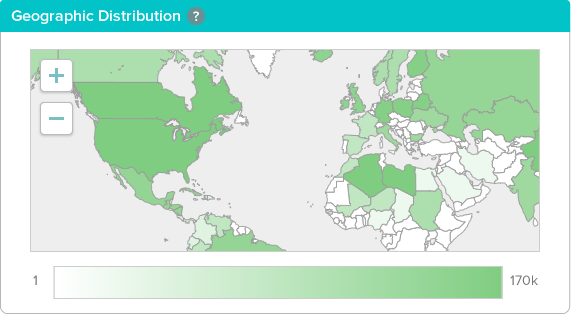 Topsy puts the world’s largest social data index at your fingertips. Behind the scenes, Topsy counts, relevance-ranks, and analyzes hundreds of millions of new tweets every day—which means you can make smart, data-driven marketing decisions in real time. Instant access to content, metrics, and insights on any topic. No cumbersome user interface and no prior setup required. Analyze conversations from last week, last month—even years ago. Enriched geo data for 95% of tweets (compared to 1-2% that are geo-tagged). 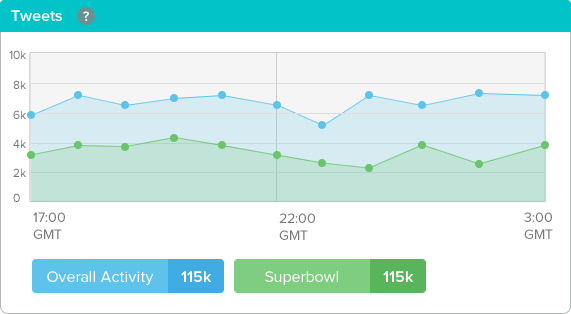 Instant sentiment scores for any term, hashtag, or Twitter handle. Find key influencers for any topic or rank results by author influence level. Surface related terms, tweets, links, photos, and videos for any conversation. Get notified immediately when conversation spikes on topics you care about. “If Google could search Twitter, it would find Topsy." 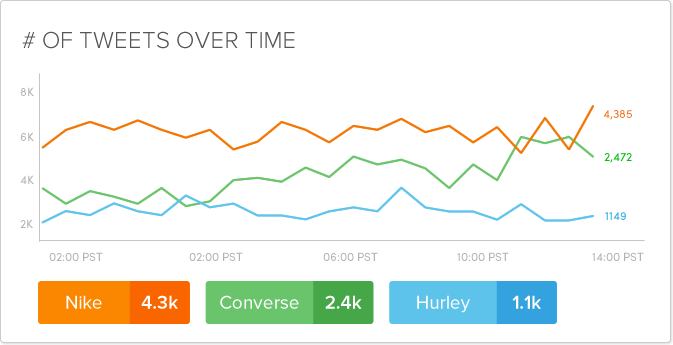 Topsy delivers insight, not just data. 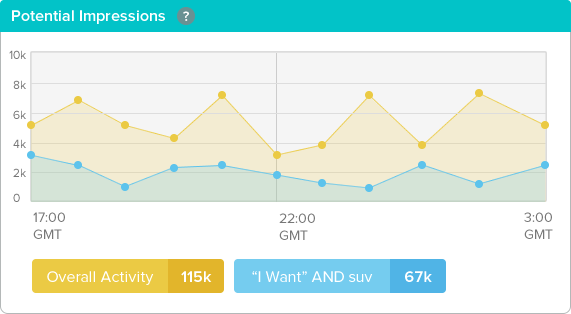 Track activity, sentiment, and conversations around your brand. Get instant, exact statistics, easy–to–understand graphs, and find terms or content related to your brand and your competitors. "Topsy is more than a data mining tool. I think of it more like a paintbrush... you’re really only limited by your imagination. It’s kind of a secret weapon." Topsy’s discovery and influencer analysis increase the size, engagement, and earned media potential of your keyword and follower campaigns. "My team enjoys using Topsy. Whenever we run a campaign, they’re like kids in a candy store." 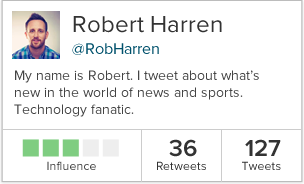 Instantly access real-time or past Twitter conversations and enriched social data on any topic. Copyright © 2013 Topsy. All rights reserved.